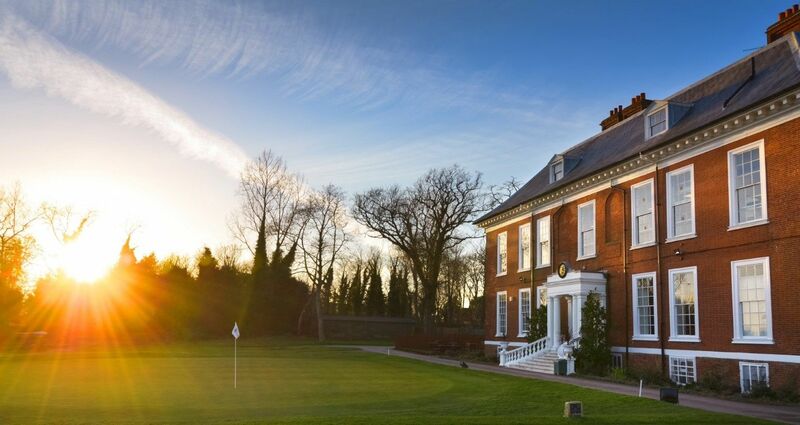 Golf lessons with one of the PGA Professionals at Royal Blackheath are tailored to you. As well as individual lessons the Pro Shop can also provide group lessons (maximum 30 golfers per lesson). To find out more, or to book a lesson please contact the team on +44 (0)20 8850 1763. 2018 Junior Summer Camp dates are now available, book early as spaces fill up quickly. Friends, family members and non member's children are more than welcome. Our popular golf lessons for boys and girls are returning this year for the summer. Each day will be spent learning new technique, playing games and spending time on the course. Each day will run from 10am – 2pm and a packed lunch and suitable clothing for wet weather required. The cost per child is £125 per week. Please book quickly to avoid missing out, these weeks will fill quickly. Please contact Chris Brown in the Pro Shop now to reserve your child’s place.